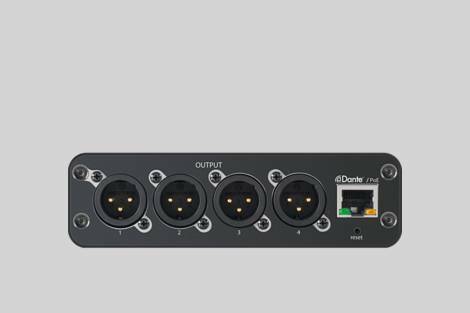 Block connectors are commonly used with audio installations for connecting audio and control cables. RJ45: The standard Ethernet connector / jack. 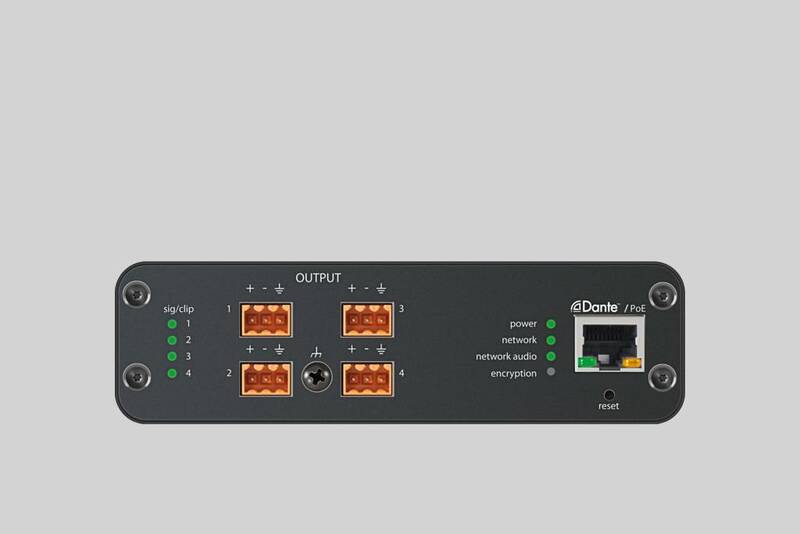 Converts Dante™ digital audio signal to four discrete line / mic analog signals for easy audio routing and convenient browser-based remote control. View the ANI4OUT Software GUI Demo.